On a beautiful June weekend in 1967, at the beginning of the Summer of Love, the Monterey International Pop Festival roared forward, capturing a decade’s spirit and ushering in a new era of rock and roll. 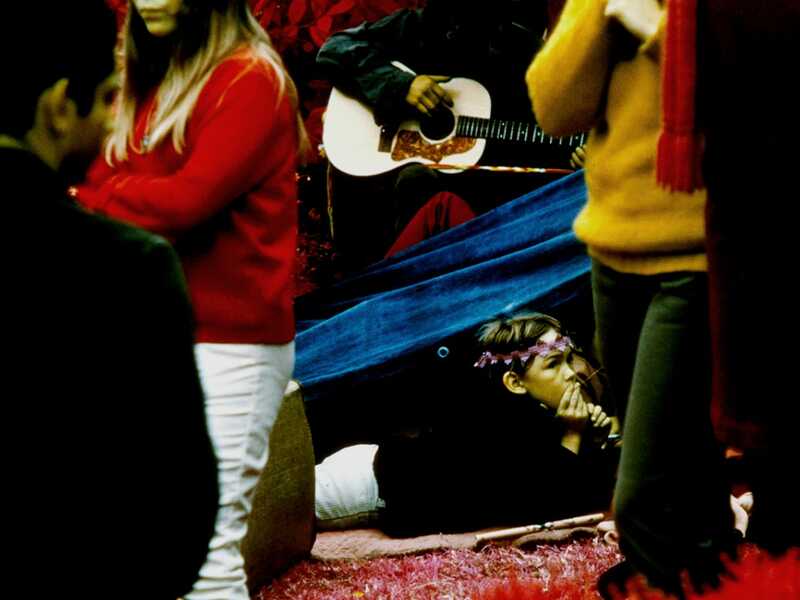 Monterey featured career-making performances by Jimi Hendrix, Janis Joplin, and Otis Redding, but they were just a few of the performers in a wildly diverse lineup that also included Simon and Garfunkel, the Mamas and the Papas, the Who, the Byrds, Hugh Masekela, and the extraordinary Ravi Shankar. With his characteristic vérité style—and a camera crew that included the likes of Albert Maysles and Richard Leacock—D. 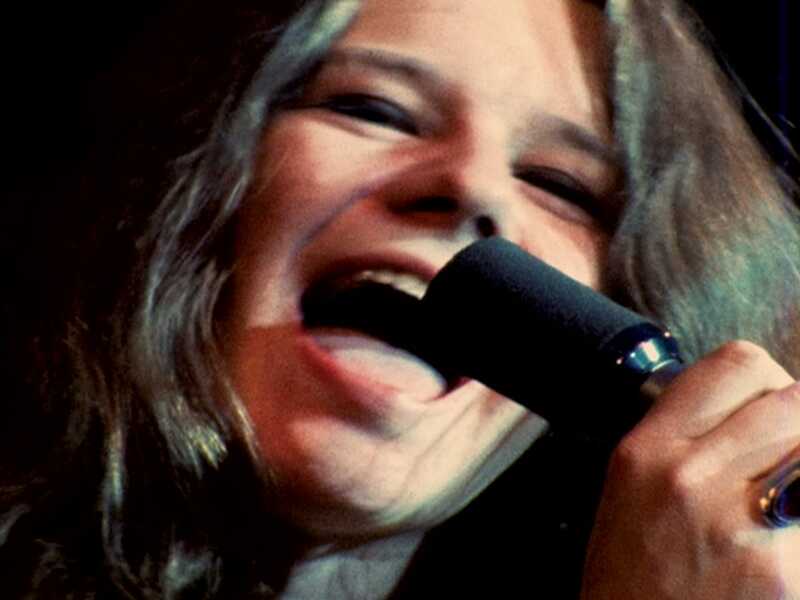 A. Pennebaker captured it all, immortalizing moments that have become legend: Pete Townshend smashing his guitar, Jimi Hendrix burning his, Mama Cass watching Janis Joplin’s performance in awe. 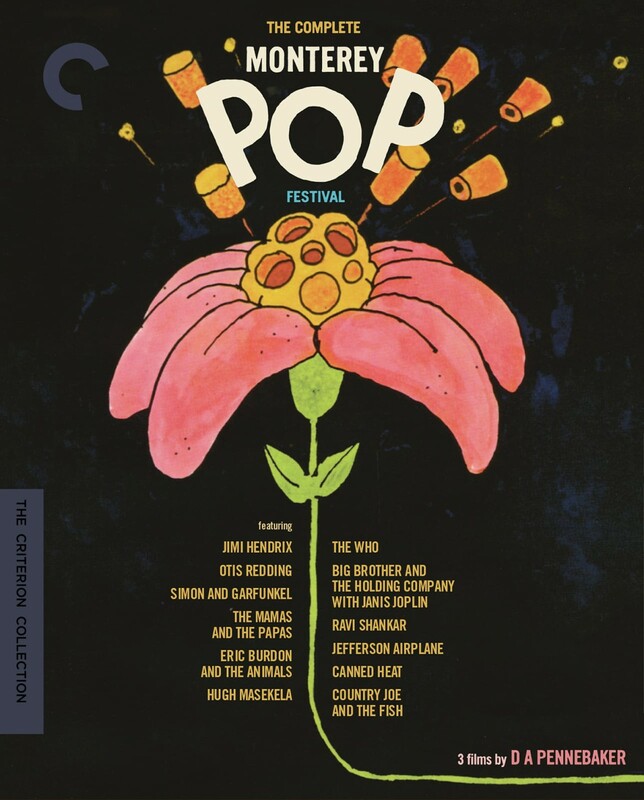 The Criterion Collection is proud to present the most comprehensive document of the Monterey Pop Festival ever produced, featuring the films Monterey Pop, Jimi Plays Monterey, and Shake! 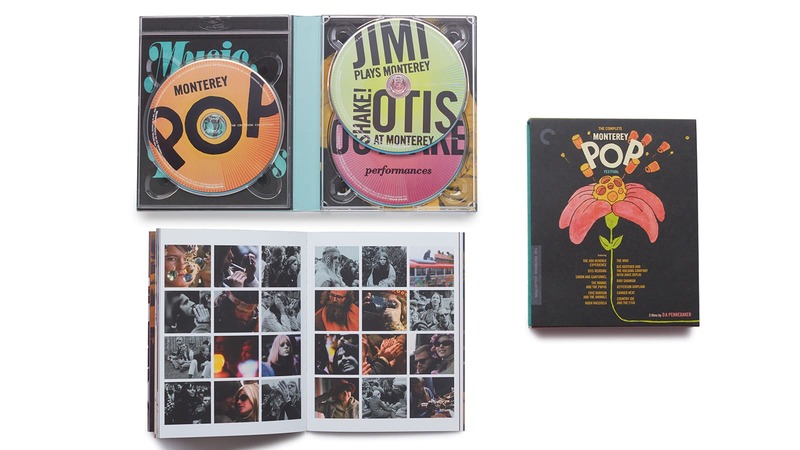 Otis at Monterey, along with every available complete performance filmed by Pennebaker and his crew and additional rare outtakes. Jimi Hendrix and Otis Redding arrived in California virtually unknown. 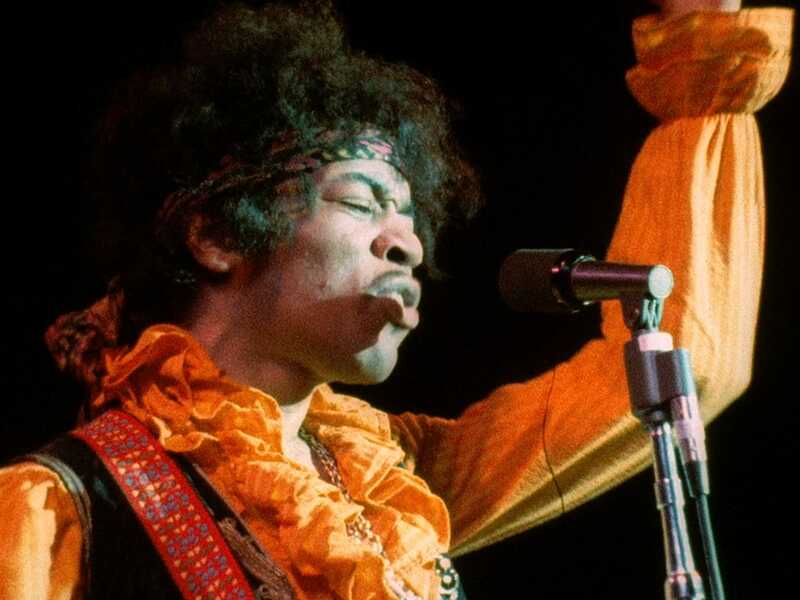 Returning stateside from London, where he had moved to launch his musical career, Hendrix exploded at Monterey, flooring an unsuspecting audience with his maniacal six-string pyrotechnics. Redding, a venerable star of Memphis's Stax record label, seduced the "love crowd" in one of his best—and last—performances. Jimi Plays Monterey and Shake! 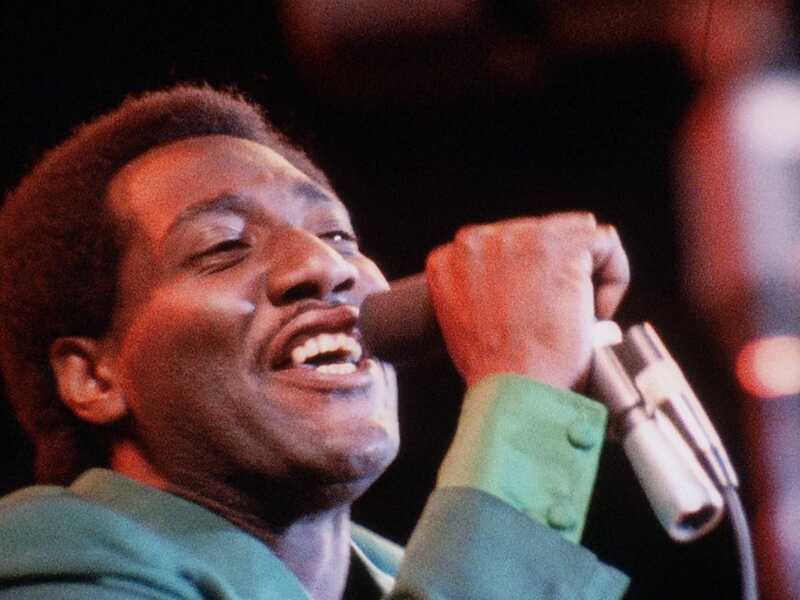 Otis at Monterey, feature the entire sets of these legendary musicians, performances that have entered rock-and-roll mythology.